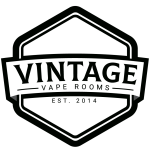 Vintage Vape Rooms selection of premium squonk gear. 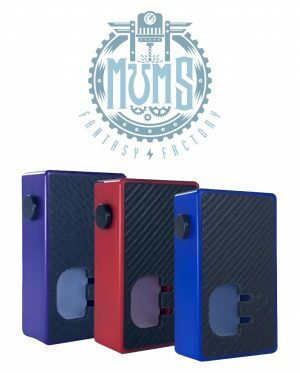 These beauties are taking the vaping world by storm at the moment, combining amazing designs with great functionality and ease of use. No messing, just more vaping!